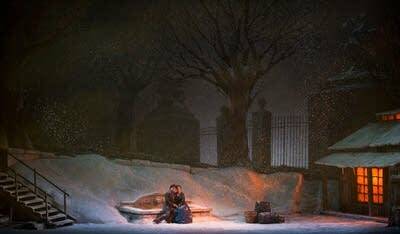 "La Bohème. It's an opera." Unlike the police officers interrogating Louis Winthorpe III, you probably already know that La Bohème is an opera. 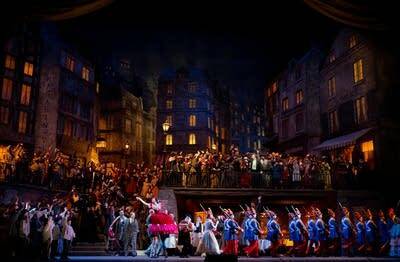 La Bohème may be the most popular of them all. It's the most frequently performed opera at the Met. 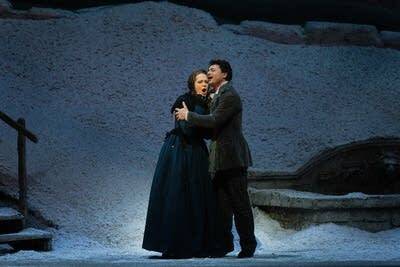 (This weekend's broadcast will be the Met's Bohème No. 1274.) 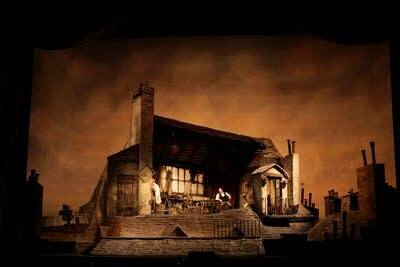 In the current month, there's only one day where La Bohème will not be performed somewhere in the world. Given its popularity, opera fans should know La Bohème inside and out, right? So here's a little quiz on this familiar favorite. We'll start off with some easier ones  but by the end, the questions may test the knowledge of even the most devoted Bohème-ophile. When you've finished, share your score in the comments section below. 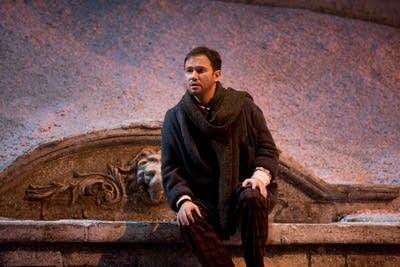 And be sure to listen to La Bohème on Saturday, January 24, at noon on Classical MPR.